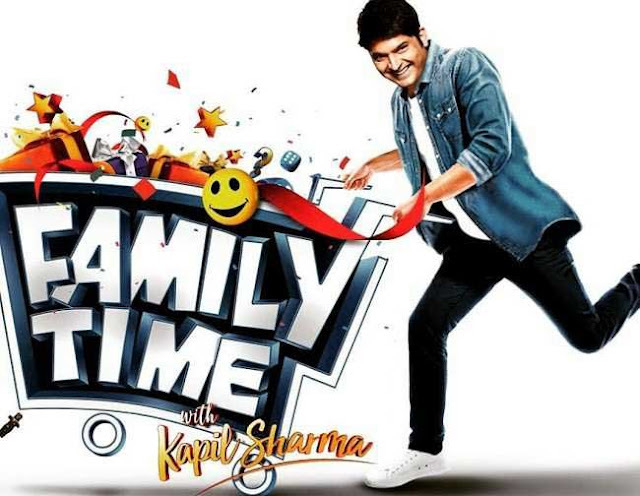 Kapil Sharma announced his new show 'Family Time with Kapil Sharma', he landed himself in trouble. Kapil Sharma uploaded a video clip on his social media handle driving a bike and describing how he loves Amritsar winter seasons. But who knew that Kapil was going against a traffic norm as he wasn't wearing a helmet! Apparently, Independent Students Federation has filed a grievance against stand-up comedian Kapil Sharma for allegedly breaching traffic norms at the time of his visit to Amritsar. President of Federation, Keshav Kohli filed a complaint that the Firangi actor was over exeeding the speed limit on his bullet motorcycle, without having helmet. According to a report, Keshav also said that Kapil was a local native of Amritsar and was a role model to millions of his fans and he should have followed the traffic norms. Well, looks like Kapil Sharma's rough patch is never ending. This is not the first time a celebrity has made headlines for busting traffic rules. Last year, internet sensation Dhinchak Pooja also filmed a song on a scooty without wearing a helmet. On the expert front, Kapil Sharma recently revealed his new show and this time Kapil will be joined by his co-stars Chandan Prabhakar, Kiku Sharda, and Sumona Chakravarti. They will play fun games and activities with family members. The show is counted on to go on-air in the month of March this year. The promotion which came out, saw Kapil making fun of his downfall and a bad phase. Not long ago, a SpotboyE report said that the game show, which will be aired on Sony TV, is influenced from the American game show The Hollywood Squares, in which two participants play tic-tac-toe to win cash and rewards.